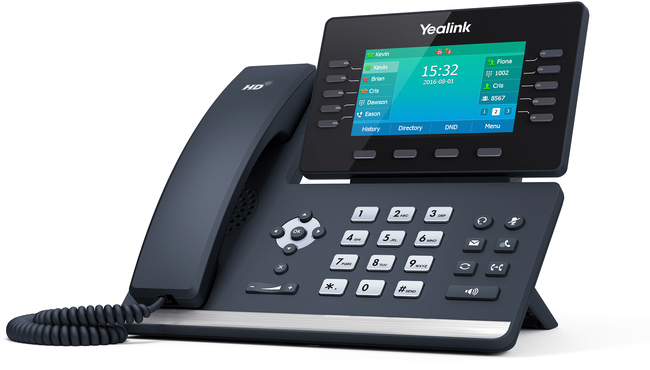 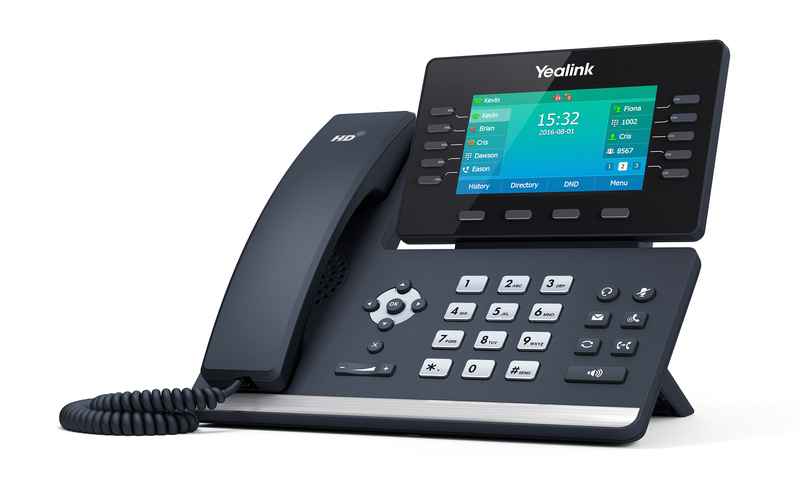 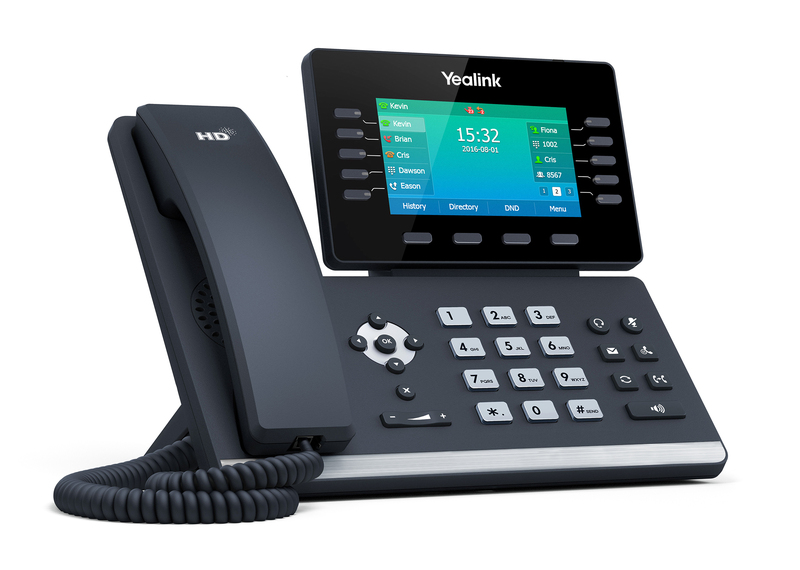 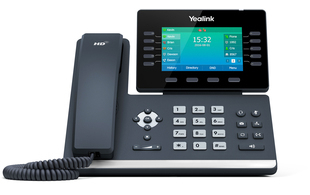 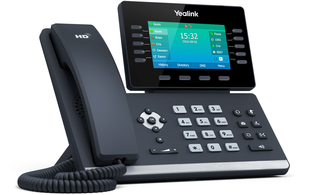 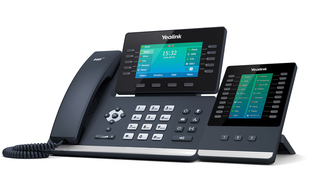 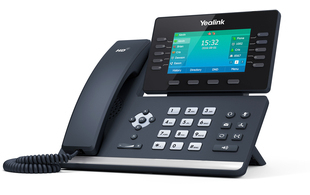 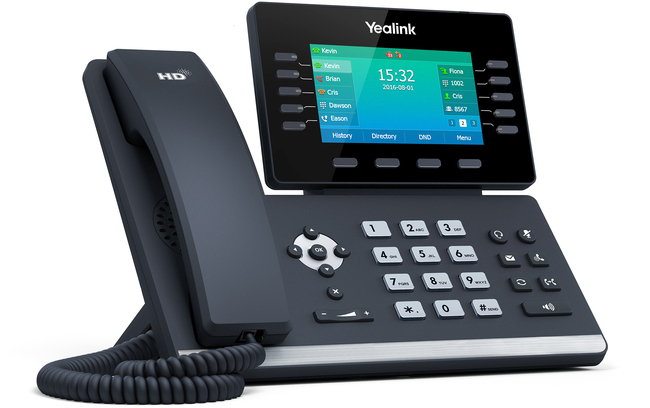 The Yealink T54S is an easy to use business media phone with a 4.3" colour screen. 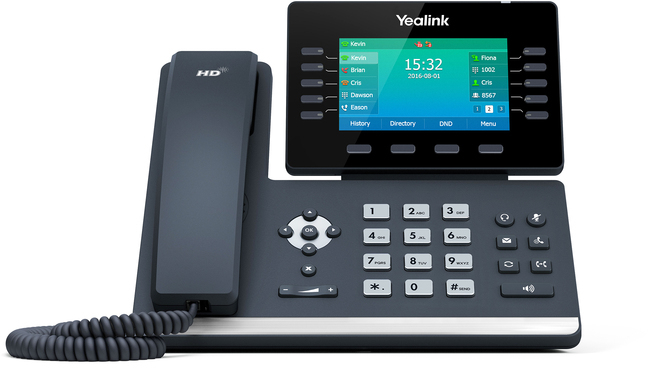 Ideal for high-end office users, this device features Yealink's optima HD voice technology and Opus audio codec meaning it delivers superb audio quality and crystal-clear voice communication. 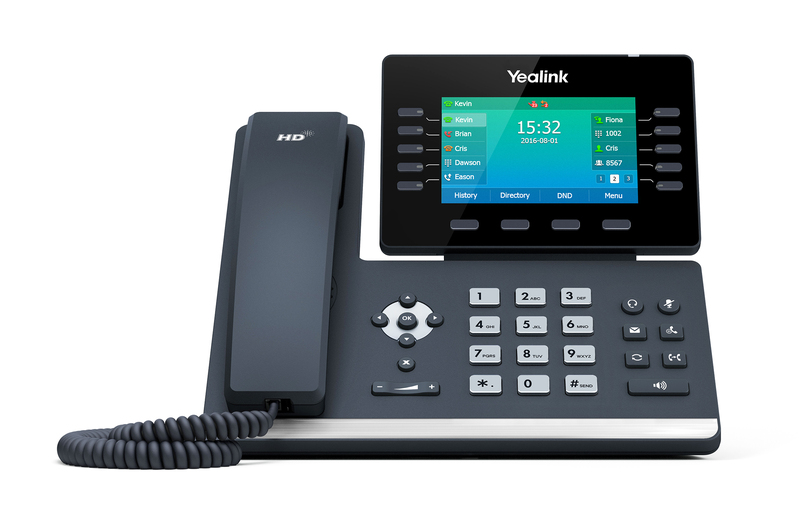 With various advanced features such as Gigabit Ethernet technology, built-in Bluetooth and an integrated USB 2.0 port, the T54S offers a high quality IP phone with an enhanced user experience.